Tent Camp Set Up In Sawtooth Mountain Range, Idaho, USA. Adventure And Fun, Camping, Hiking And Sport Hunting In The Wilderness. Lizenzfreie Fotos, Bilder Und Stock Fotografie. Image 106917682. 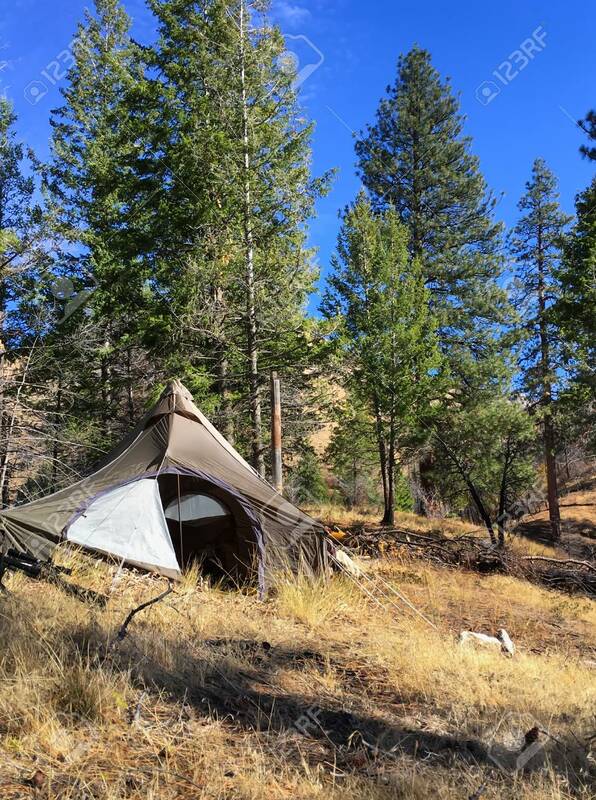 Standard-Bild - Tent camp set up in Sawtooth Mountain Range, Idaho, USA. Adventure and fun, camping, hiking and sport hunting in the wilderness. Tent camp set up in Sawtooth Mountain Range, Idaho, USA. Adventure and fun, camping, hiking and sport hunting in the wilderness.